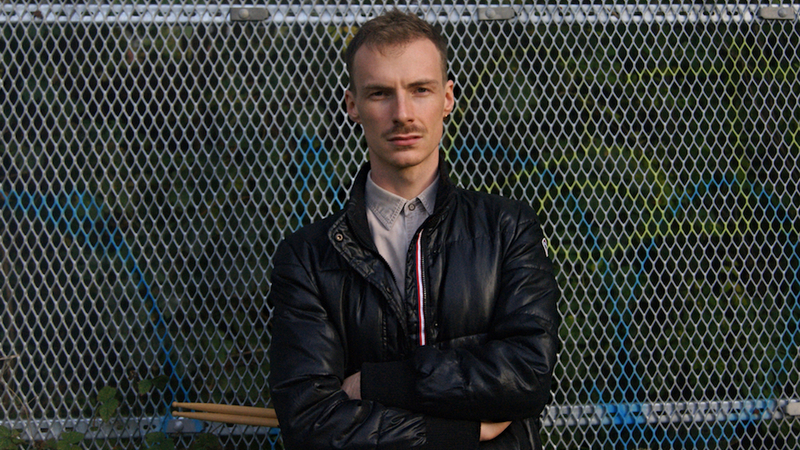 Will has experience playing all over the UK and abroad, as a percussionist, drummer and jazz trumpet player. 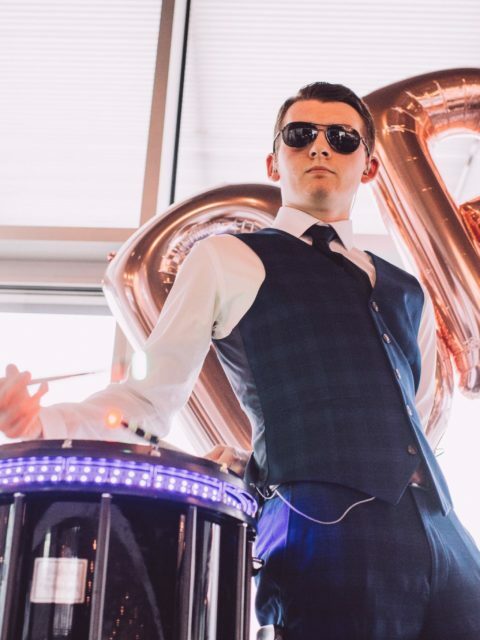 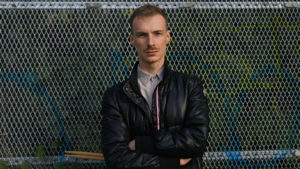 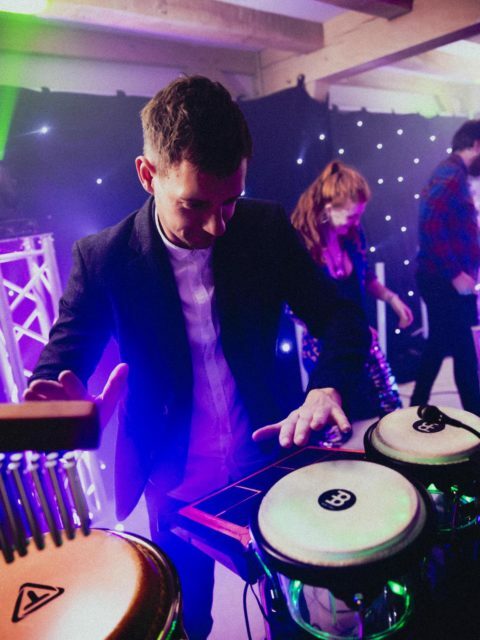 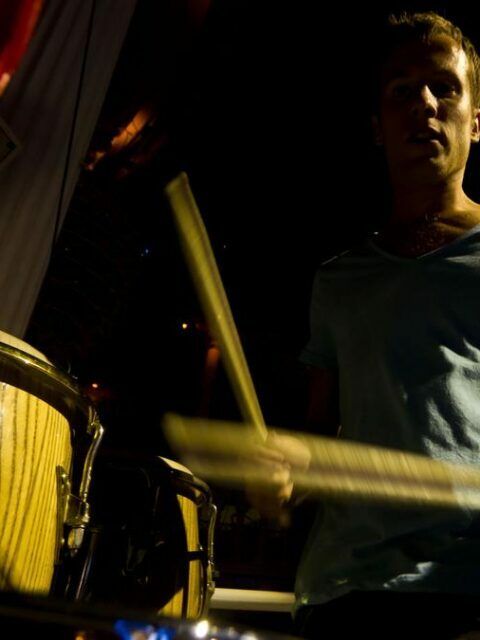 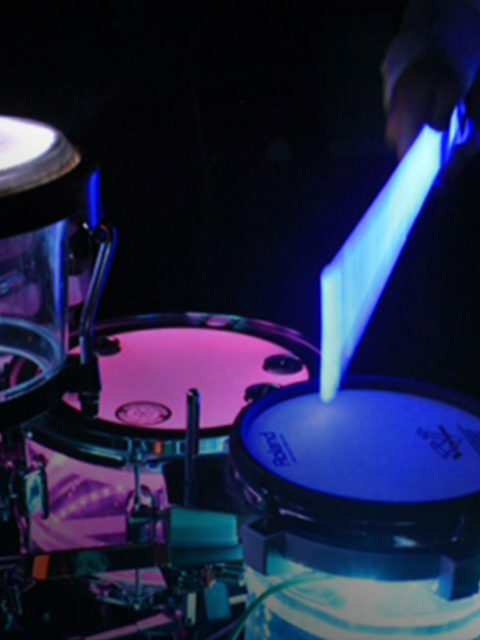 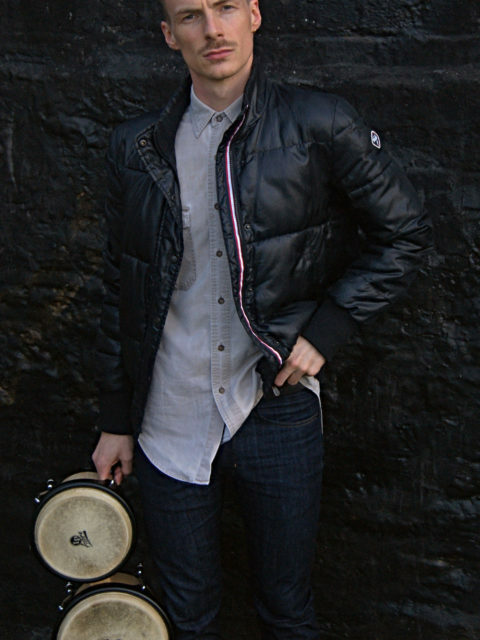 He has performed bongos and percussion with DJs at parties, weddings and events across the UK. 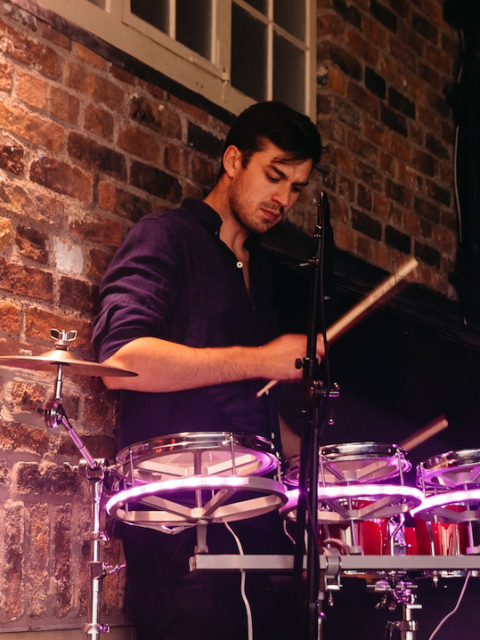 With his jazz influenced grooves, he knows how to enhance the vibe of any party and bring that extra dimension to each DJ’s sound.